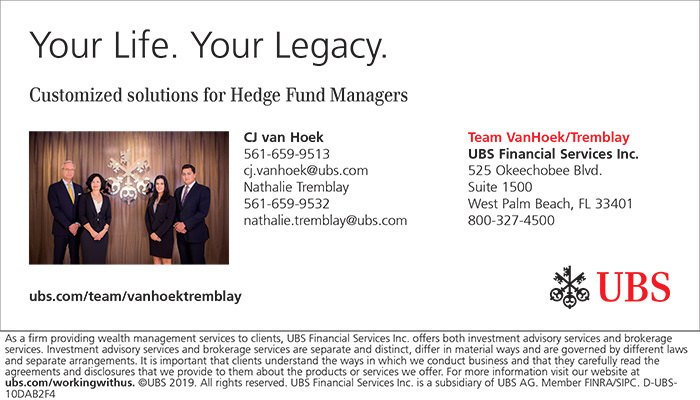 Thank you for considering supporting the PBHFA and our determination to unite the South Florida hedge fund and financial communities. 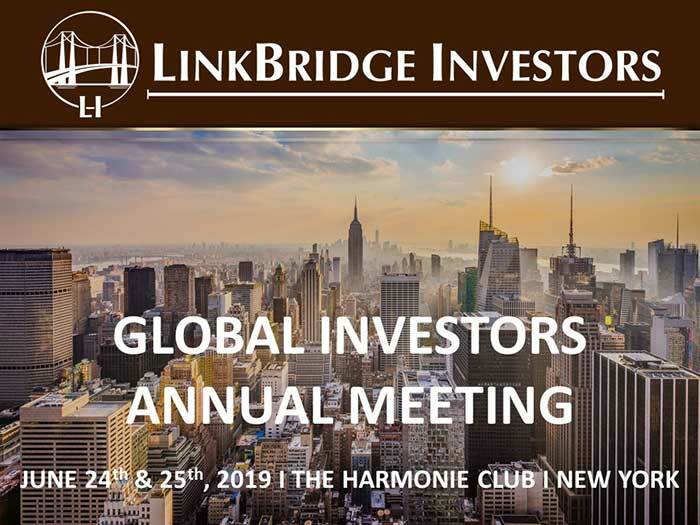 It is via sponsors like you that our mission of building Palm Beach County and South Florida into a major global financial hub will soon be a reality. 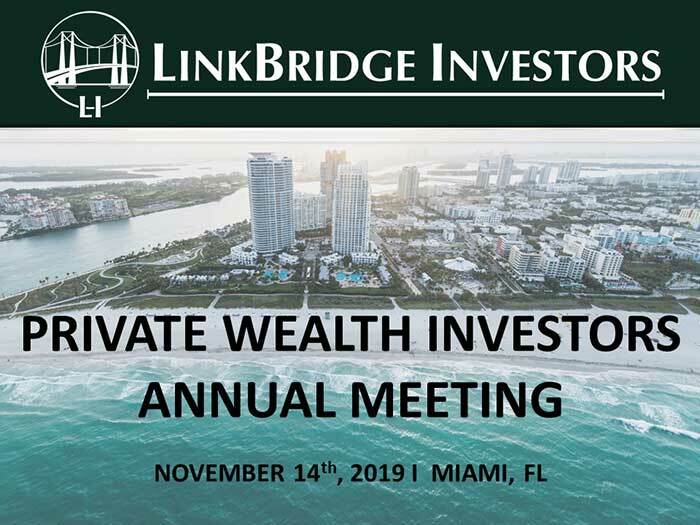 Your sponsorship provides you a platform to reach our exclusive and often very private membership of fund managers, ultra-high net worth investors, venture capitalists, deal makers, and other movers & shakers in our South Florida community.